All projects of the ILAI Fund are being supported by generous, loving people and families who are blessed with a good heart and soul. These wondeful people are actually Angels who love our children and support ILAI Fund's projects continuously and unconditionally. We are so proud of them, love them and thank them for all that they do for our children. 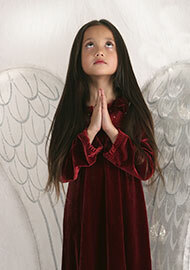 May our prayers and the Mitzvah of supporting children with special needs be with you and your family. May you be blessed with all the blessings enumerated in the Torah. Amen! The Nehmadi family has been a long time supporter of the ILAI Fund and dear friends. Our history with them is long and fruitful: Bita is a very devoted and active philanthropist, responsible for numerous charitable projects, as well as years of support for the ILAI Fund. 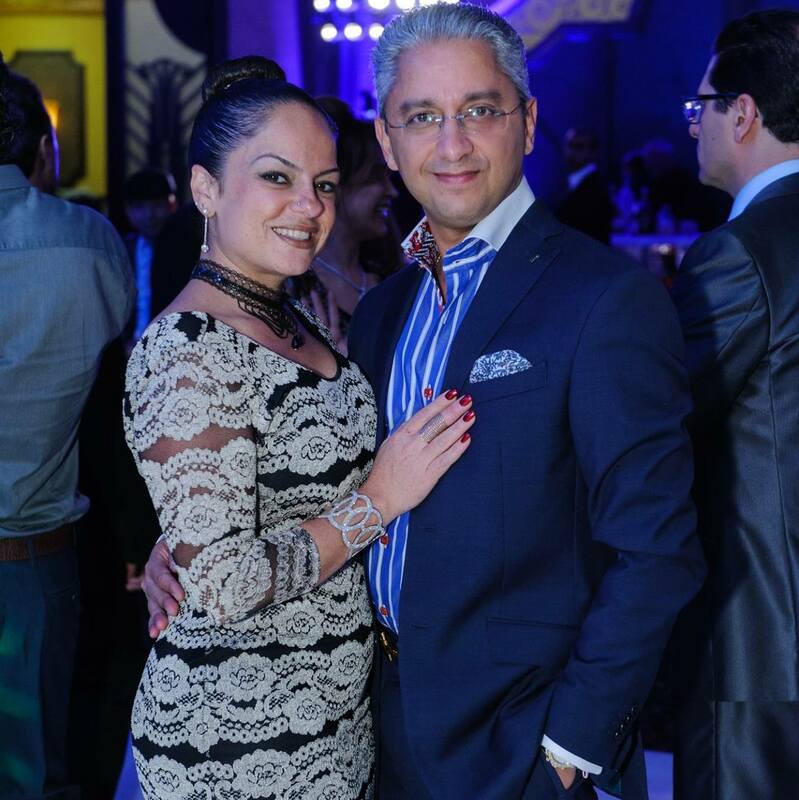 Mrs. Bita Nehmadi is also a dedicated wife of Mr. Ben Nehmadi and mother of three amazing children. Ben is a successful businessman and an amazing father. 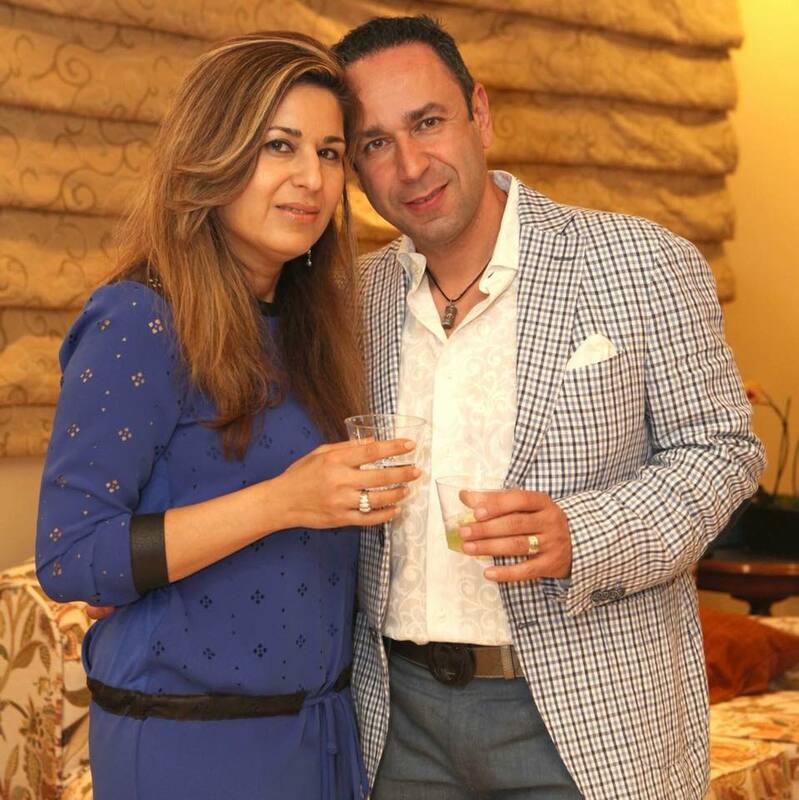 We thank Bita and Ben for their ongoing support! Princess Eliana is one of 3 children, she has two brothers named Yonatan and Michael. 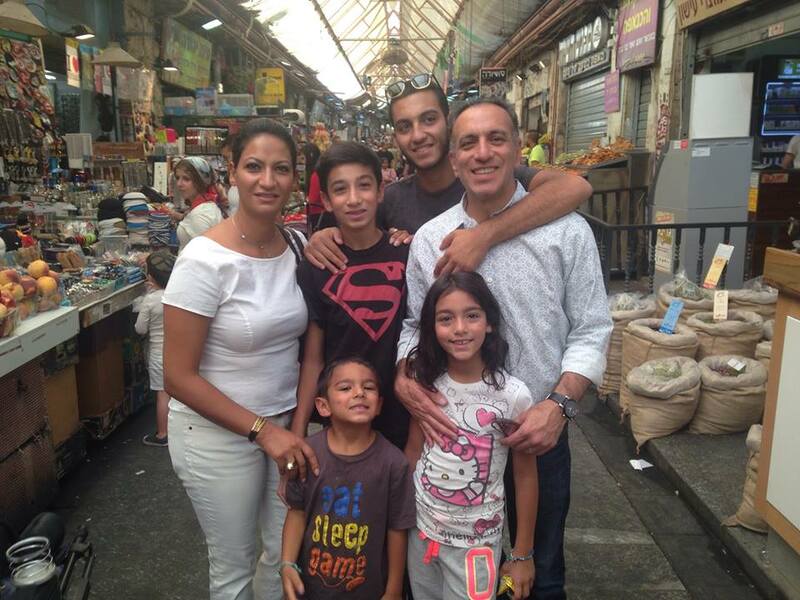 Their devoting parents, Dr. David and Prof. Mojgan York are one of the most caring and loving Angels of the ILAI Fund. We thank our Donating Angel and president of the ILAI Fund, Mr. Ben Nehmadi, for introducing us to this wonderful family. 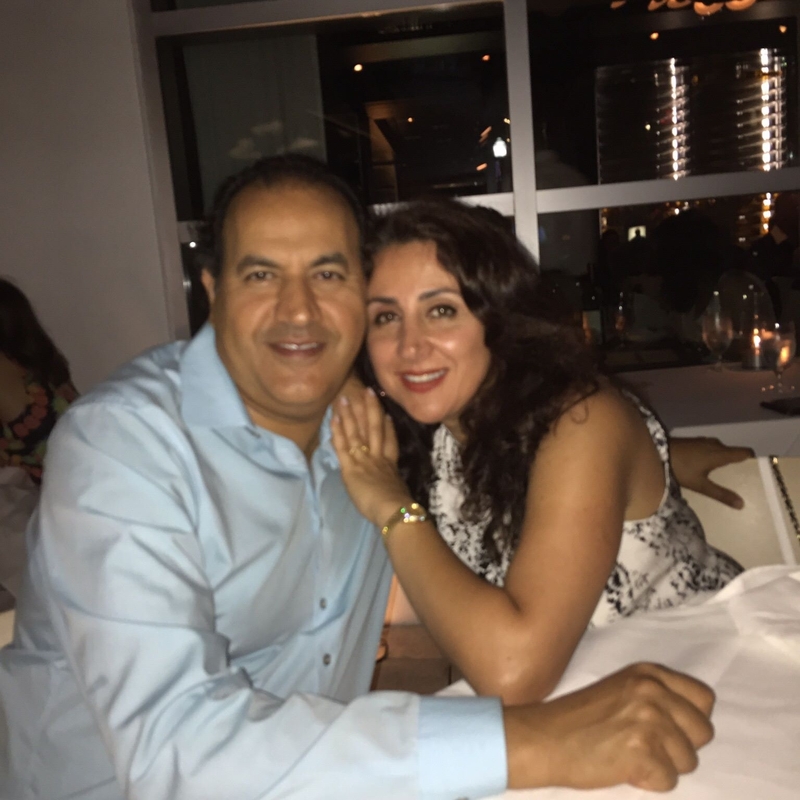 Dr. David and Prof. Mojgan York work incredibly hard to be able to care of their own dear children as well as our special children at the ILAI Fund. Princess Eliana recentlyvisited Israel and personally visited the ILAI children in the Schneider hospital to hand out reading material, games and magazines. We are so glad you came! We love the entire York family and wish you all health, success, happiness, and brachot in your life. Amen! 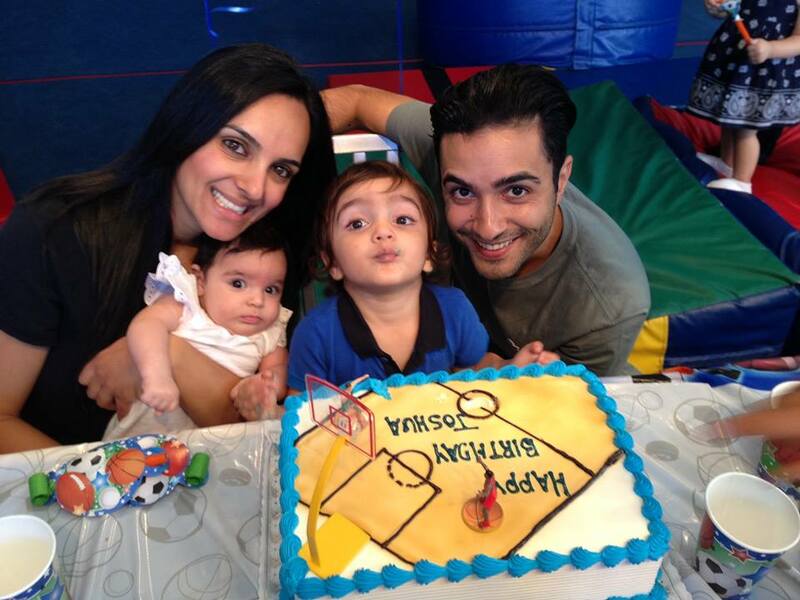 In the photo below we see Ely and London Nassibi, twin brother and sister. They are the children of our dear friends and donating angels, Farshad and Nazi Nassibi. Farshad, a man with a heart of gold, was one of the first supporters to join us on this mission. It has been 8 years since Farshad so willingly and with such excitement, helped us at the start of the ILAI Fund. Since then, he married a true angel, Nazi, and become the father to these beautiful twins. Then, along came an extra gift from HaShem, a new baby boy named Asher! We are so proud and lucky to have them among the rest of our Donating Angels. May the privilege of this great act of Kindness and Mitzva bless you and protect you in all you do. Amen! 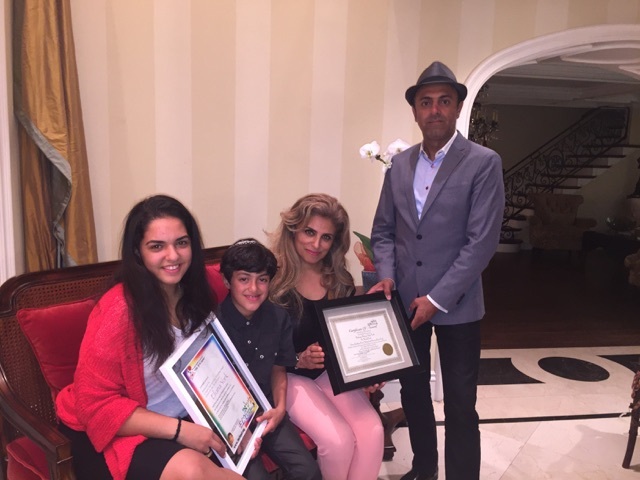 This June we celebrated eight full years since Mr. Joseph Khoshnood and his family started supporting the ILAI Fund! From the day we established the Fund, Joseph continuously contributed his help and support. Joseph is a true brother to me and a father to the children at the ILAI Fund. He is a very loving man who is truly humble, and this sets a wonderful example of unconditional love to all of us. Hashem has gifted Joseph with a beautiful wife, Neda, and two little angels, Prince Joshua-Yehoshua and Princess Joelle. We are so thankful for the friendship we have with them and are so grateful for all their help. My you be blessed and protected in all you do. Amen! A beautiful family and good friends that have helped the ILAI Fund tremendously! Thank you! I was introduced to Morris through an old friend and Donating Angel Mr. Keivan Shavolian. Morris and Sharona are blessed with three beautiful angels, the true partners of the ILAI Fund: Princess Eden, Princess Liat and Princess Chloe. May HaShem keep you safe in all you do! Thank you for being a part of our mission. We truley need your help and are so thankful for your support. May you always be on the giving side. I met Tony Namvar about 8 years ago on a business matter at his office in Los Angeles, of course it was about real estate! I also told him about the ILAI Fund. 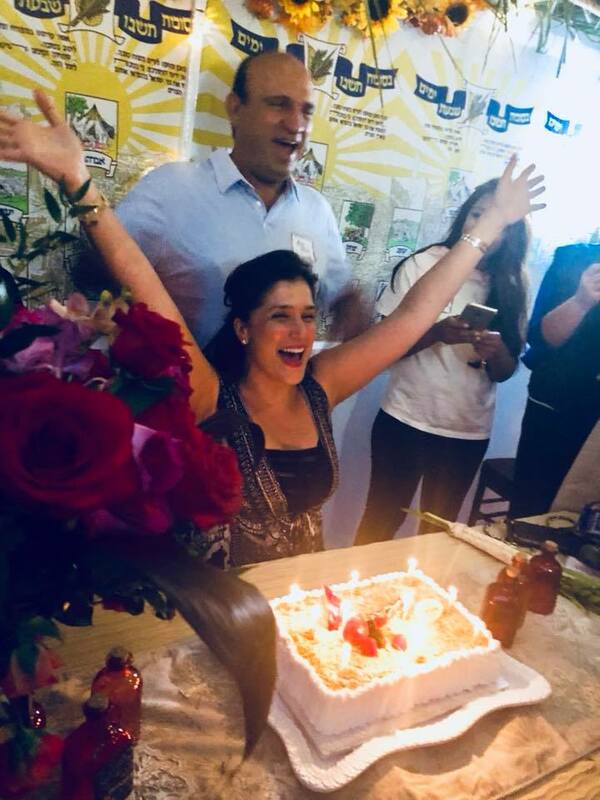 He was very touched and decided to make his wonderful children, Rivka, Rachel and Yonah and his wife Katherine a part of the ILAI Fund family. Dear Namvar family, we at the ILAI Fund appreciate your valuable input and thank you in the name of all the children and their families that we are able to help thanks to you! 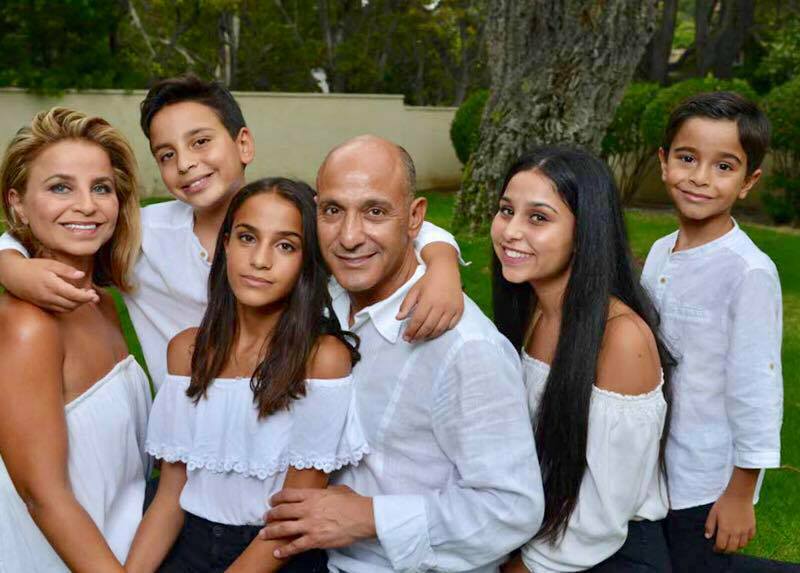 I am happy and grateful to honor my dear friends Dr. and Mrs. Fariborz Rodef and their three beautiful children as the donating Angels of the month of January. Dr. Rodef is a professional and patient pediatric dentist with a very successful office on Pico Blvd, L.A. The community calls him the expert and many special children see Dr. Rodef if they need dental aid. I owe a big thank you to my dear friend and angel, Mr. Ben Nehmadi, for introducing us. Close friends of many year and true Donating Angels! Thank you for everything! 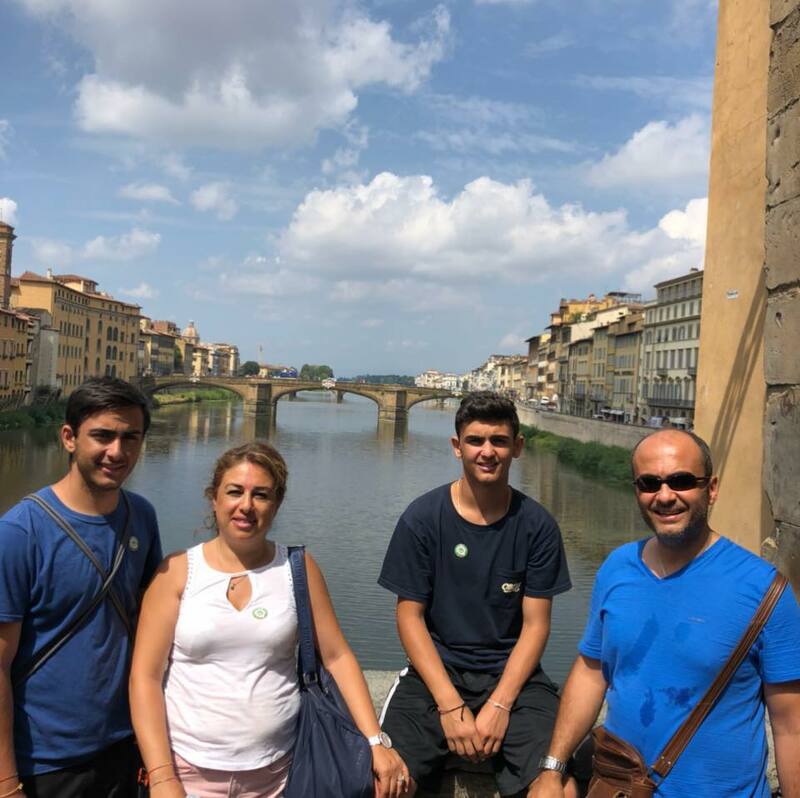 Mr. and Mrs. Essie and Miriam, and their dear sons Gavriel, Rafael, and Eliyahu have been a tremendous source of help for the ILAI Fund's children and we appreciate everything they do for us! When I was in London, I met Mr. Sakhai by chance. I was in Piccadilly Square and walked into his lovely rug store. From the moment I met him I knew he was a special man, we even lay tefilin together! Ithank G-d every day for introducing me to this wonderfully generous man. From that moment, he became a donating angel to the ILAI Fund!Thank you for becoming one of our dear donating angels!